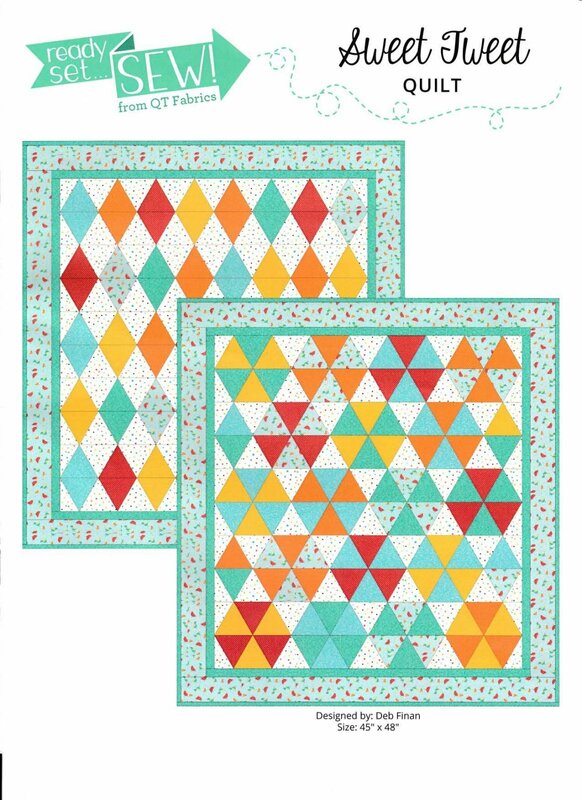 The kit includes all fabric for top, back, and binding as well as a pattern to make quilt one of to ways. Also includes tote bag and lapel pin. The cost of the kit and class is $75.